Triggertrap has long been operating the world’s most complete list of SLR cameras and which remote control sockets they use. The list has already been copied quite a few times, so we figured it might be useful to some of you. As Triggertrap is now going out of business, we have decided to make this list available for everybody to use. The document is available as a Google Doc here. Each camera has a remote control socket listed. 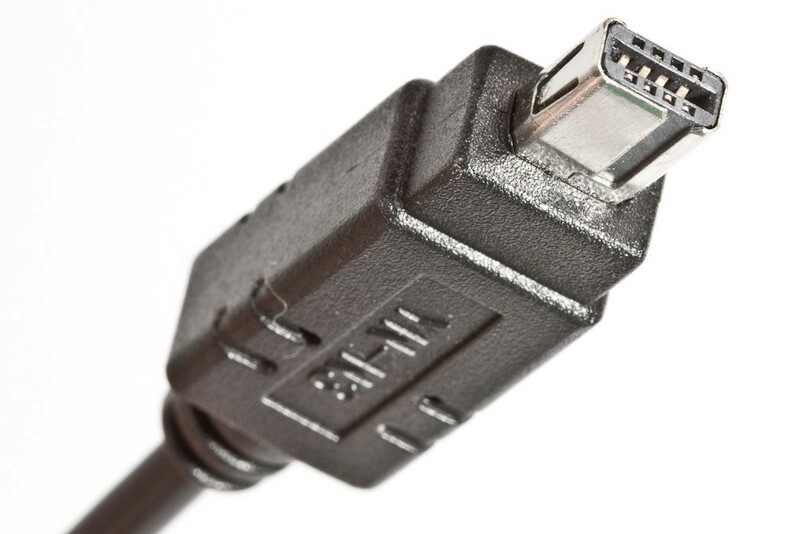 Where can you get the cables? Pixel does a line of connection cables that covers most bases. 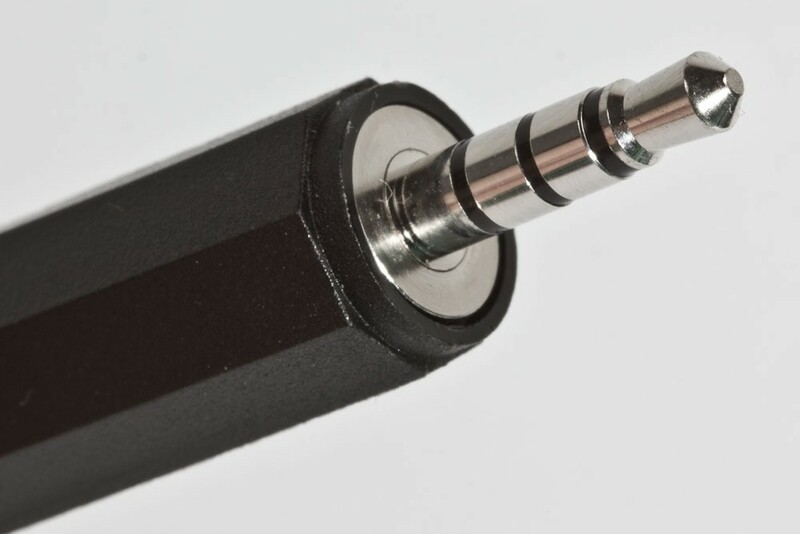 E3 is a 2.5mm TRS jack. It is used by Canon, Samsung, Hasselblad, and many others. 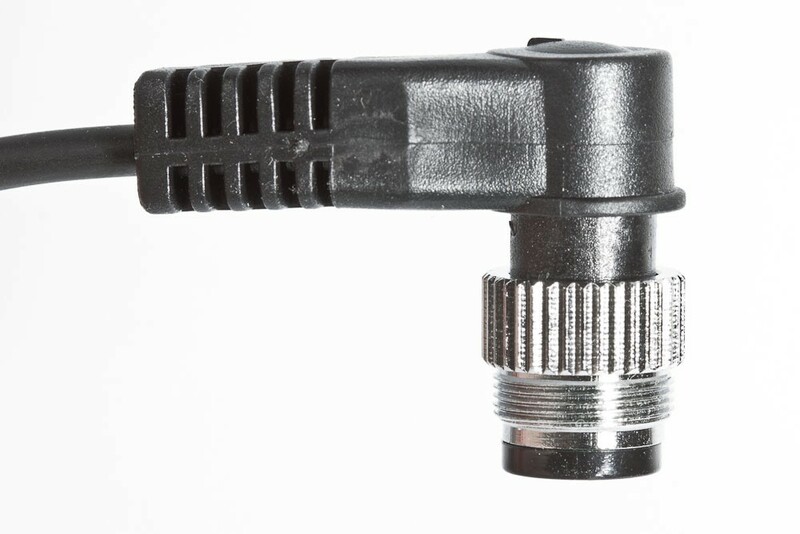 If the whole camera industry would just implement this socket, everyone’s lives would be a lot easier. 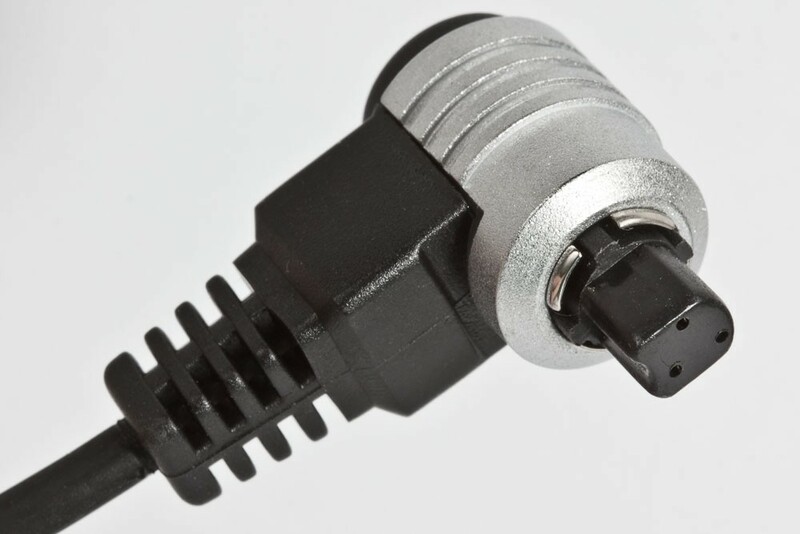 L1 is Panasonic’s custom 2.5mm TRRS socket. It is not compatible with the E3. 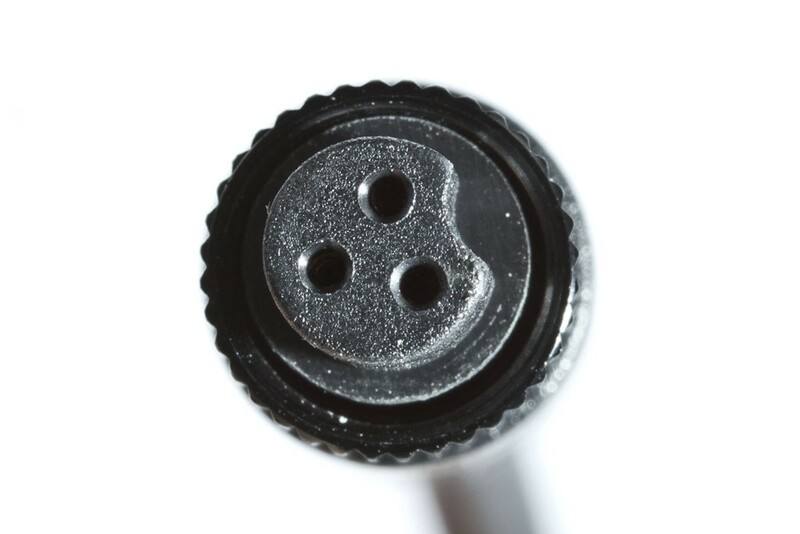 DC1 is Nikon’s small, flat, slightly older connector (yeah, we have no idea either…) It’s rarely used these days. To distinguish it from the DC2, note the gap in the metal, whereas the DC2 has plastic behind its metal gap. 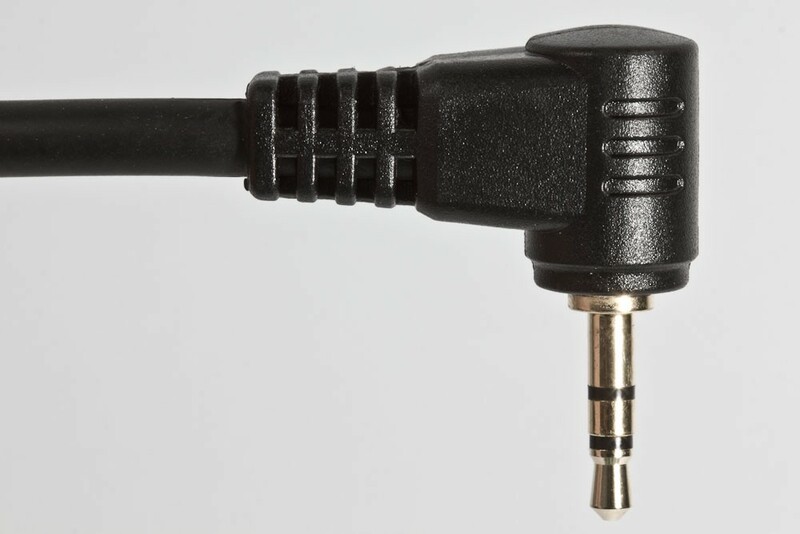 S2 is Sony’s socket that looks like a Micro USB, but isn’t — it has more than 10 leads (!) 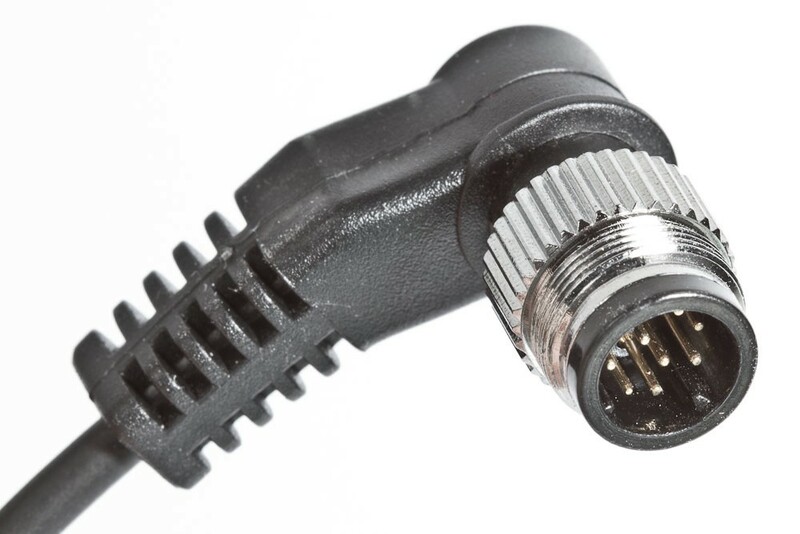 inside the cable, which makes this plug stupidly expensive to make. 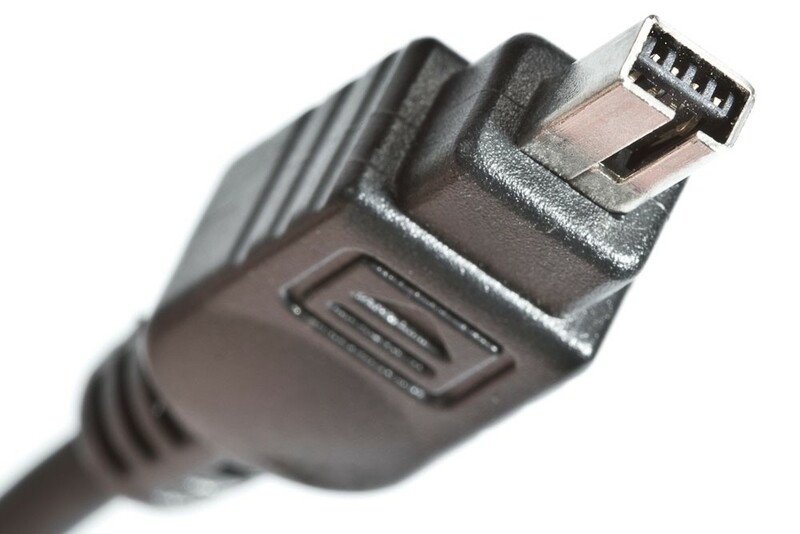 NX is Samsung’s connector. 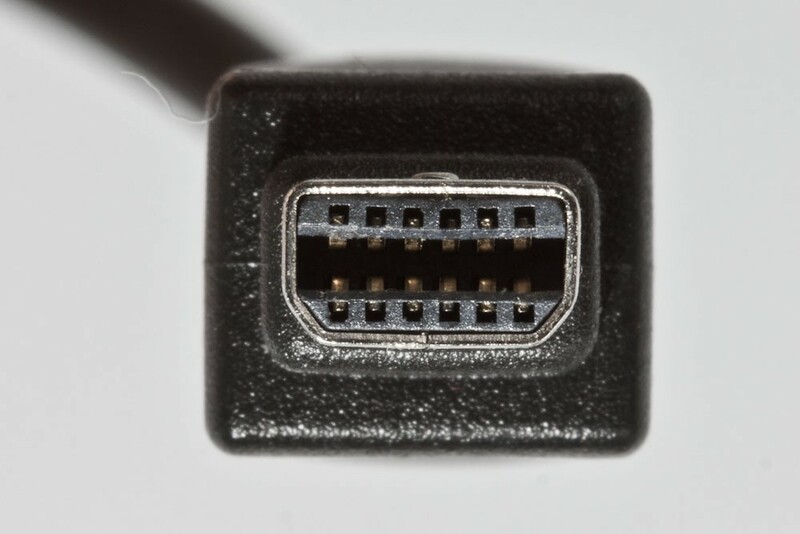 It also looks like a Micro USB socket, but isn’t compatible with Sony’s S2. R9 is used by some FujiFilm cameras. 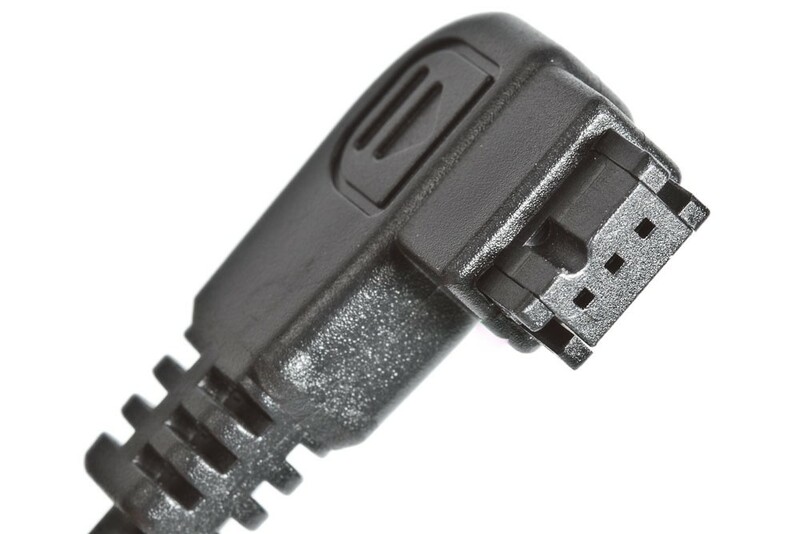 It also looks like a Micro USB socket, but isn’t compatible with Sony’s S2 or Samsung’s NX. Thanks Fujifilm.